Posted on November 15, 2015. If you need to replace the windows in your home, you are probably concerned about two things. One is that the option you choose is practical and does the actual job of a window well. The other is how it looks. Here are some benefits to fiberglass windows what it comes to your home design. You can order your fiberglass windows in a wide variety of colors. However, one of the great benefits to fiberglass windows is that they can be painted and repainted. This is a particularly important point because they are so durable and long lasting. If you decide you want to change your color scheme later on, that no problem at all. Your frames can simply be repainted. Note that they will not need to be repainted, as this type of windows is basically maintenance free. If you prefer the look of wood, but want the superior performance of fiberglass, that no problem at all. Fiberglass windows can be made with wood finishes on the inside, allowing you to enjoy the aesthetics of wood but have all the greater advantages that come with fiberglass. Fiberglass windows come in a wide variety of styles such as casement, sliding, double hung, and many more. But another advantage to fiberglass is that it can easily be cut to fit pretty much whatever shape window you want to create. This allows you to add some nice design features to your home without worrying about how you are going to make a window fit. 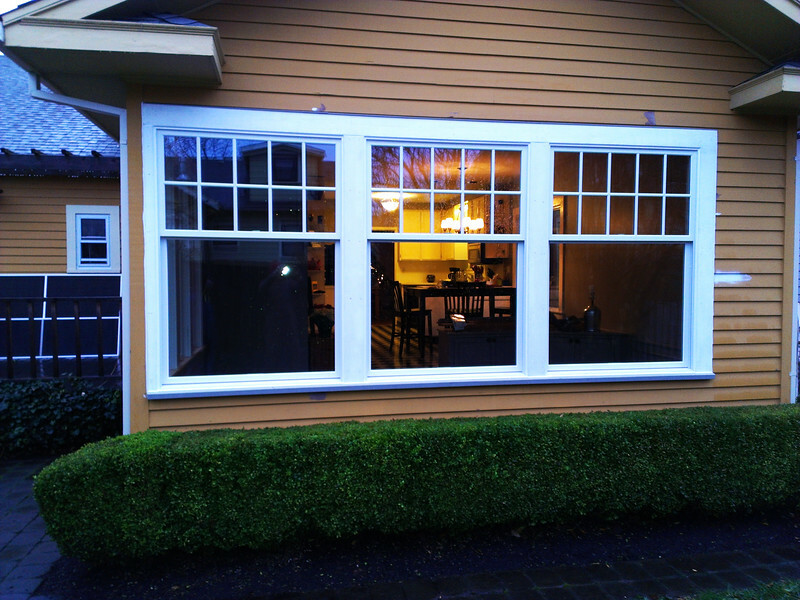 Windows in Portland come in various materials but there no doubt that one of the most versatile when it comes to fitting the design of your home is fiberglass. If you are not sure what right for you, talk to some window professionals so you can find out just what your options are.